I would say the best thing about Bath is the architecture. The centre of Bath consists of lovely Georgian buildings and it's known for it's Royal Crescent and The Circus. There are also lots of quaint and individual little shops. 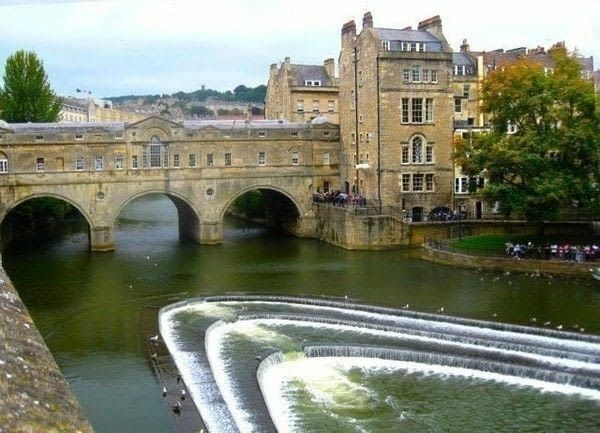 Bath is surrounded by hills and the lovely architecture can be viewed from the top of these. Crafters will love Bijoux Beads, Husquarvarna Studio, Shiney Rocks on Saville Row for beads and Sew n' Sew in Guildhall Market which is my personal favorite as the value for money is excellent and the staff are always friendly. Wool is great for knitters, as is Great British Yarns as they both have a great selection of wools. The Circus and The Royal Crescent are lovely. Good museums include Holbourne, Fashion museum and the Roman Baths. Personally I get inspired by some of Baths quirky independent shops like Eureka (gorgeous jewellery), antiques and independent shops on Walcot Street, as well as the shops on Margaret's Buildings near the crescent. The Roman Baths are the most visited attraction in Bath as well as the Abbey next door. My personal favorite is however Alexandra Park, on top of Bear flat which has some amazing views. The river and the canal are also great for walking and cycling. You have to take photos of the alive statues in the centre of town, the Abbey and Pulteney Bridge. Java Cafe does, in my opinion, the best coffee in Bath, they also do some very tasty cakes. 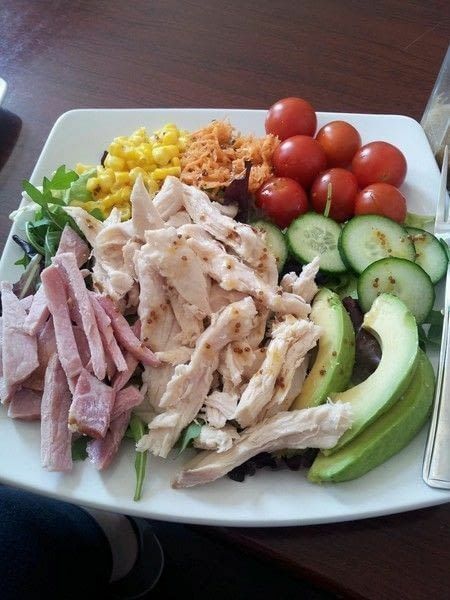 The also have very good salads and sandwiches. As opposed to a lot of cafes, they are all fresh and homemade. If you're willing to splash out a bit, Hudsons steak and grill is very popular. Real Italian Pizza Company and Real Italian Ice Cream Company are also good. 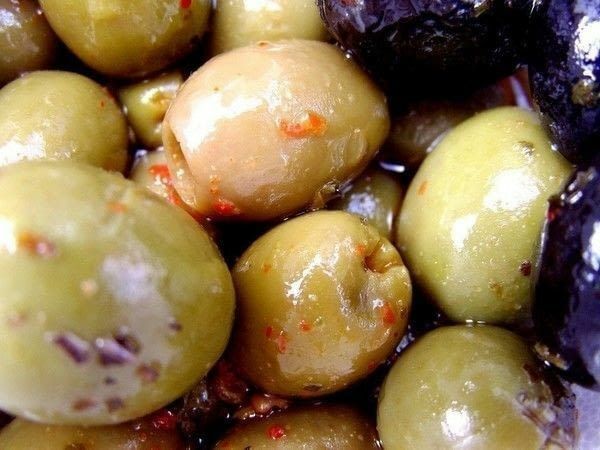 Da Vinci on Bear Flat have the most amazing olives (I once ate £10 worth in one sitting, whoops! ), they do really good paninis and sell a range of authentic Italian food. 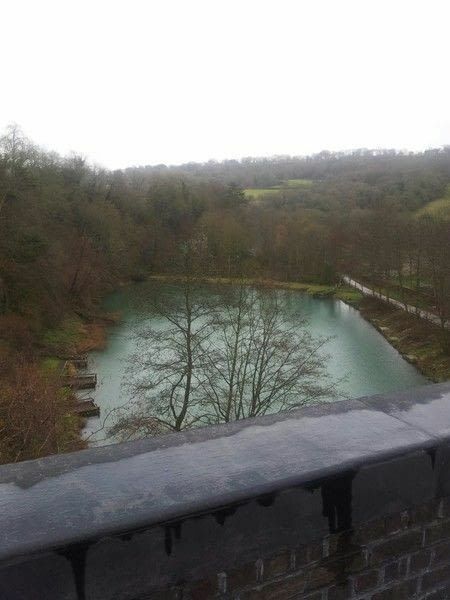 Parks that are great to craft in include a small square in town called Queen Square and Royal Victoria Park, the biggest park in Bath, complete with aviary, fish ponds and skate park. I love having a wonder around the Botanical Gardens. There's also a massive play area so I'd definetly recommend it as a place to take kids. Linear Park is more of a path than a park but still great to have a wonder down, it links Bath to Midford and had the longest cycling tunnel in Britain. 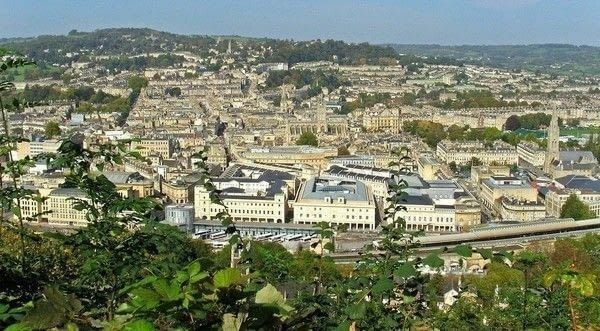 Finally, Alexandra Park which is not right in the city centre but it has great views over Bath. As for great cafes and bars to craft in Java Cafe has amazing food and coffee, Graze Bar has great beer, Royal Oak has good beer and often has live music, and The Boathouse has a great setting by the river. There is a knitting group at Wool and The Makery runs workshops. 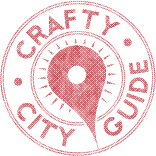 You can make craft friends anywhere really, Bath is a nice friendly town and there are plenty of pubs and cafes. The Bath Artisan Market is the most obvious place for crafters to sell their work, it situated in Green Park Station every second Sunday of the month. The Bath Christmas Market is a very big event in Bath with people travelling from miles and miles away to visit, it has a german market theme with stalls in wooden cabins. Runs from end November to Mid-december. Beware: It gets very busy! There is also the Bath Contemporary Art & Craft Fairs. As for something special, Sally Lunn's buns is pretty cool. Bath Rugby T-shirt, plenty of postcards.